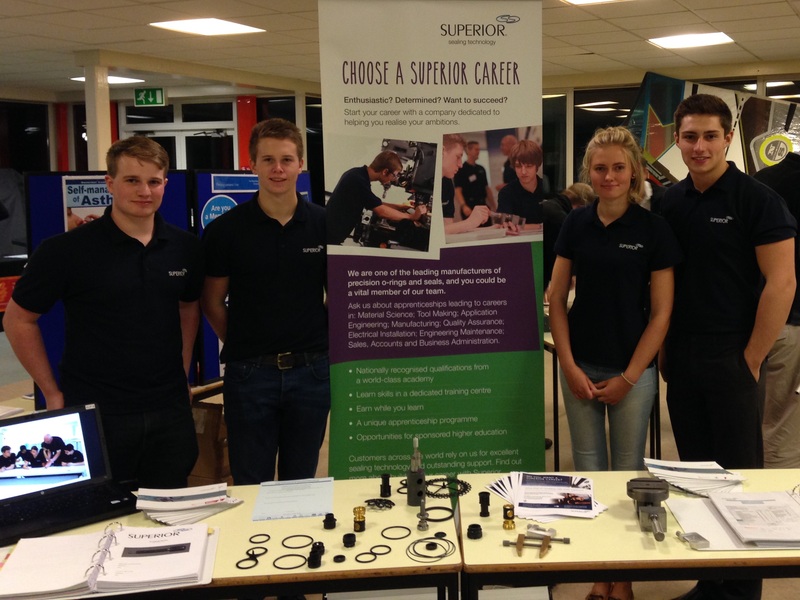 Today four first year apprentices from Superior Seals were thrown in the deep end at a busy careers convention at Glenmoor School. Having only just started their apprenticeship they were able to explain to parents and students why they chose an apprenticeship and how it’s been so far. 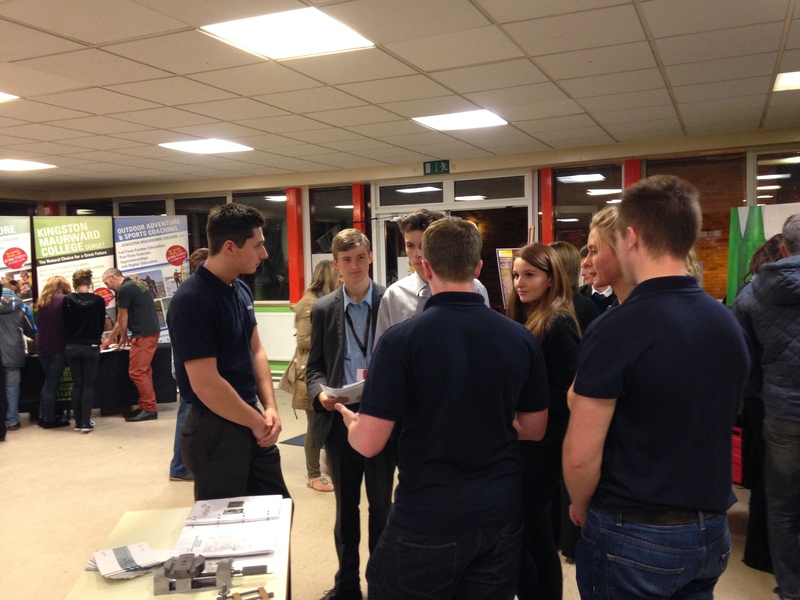 It was a great turn out with lots of interest in apprenticeships! 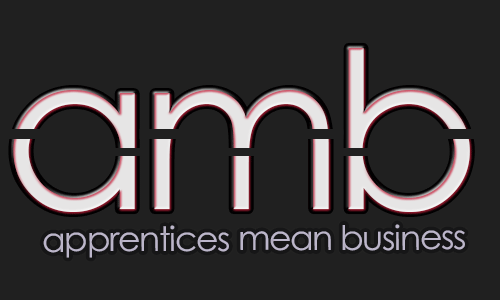 Go Apprentices Mean Business! !